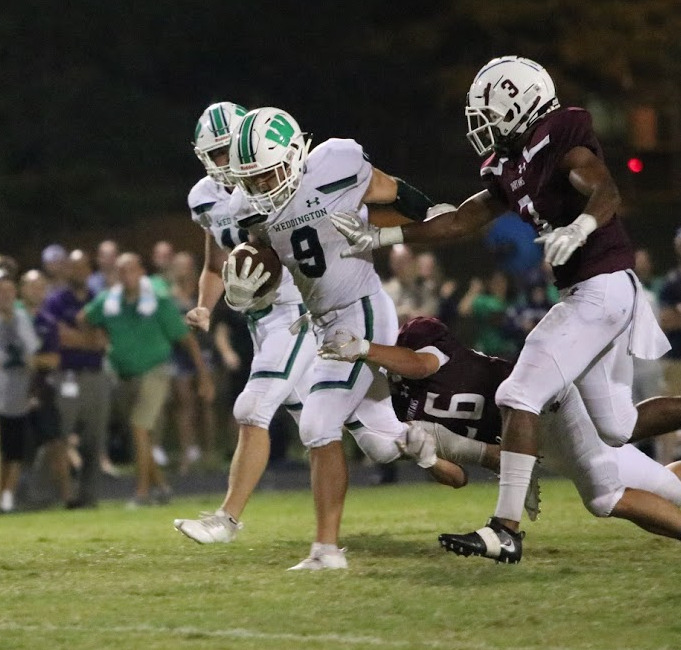 The Week 15 Player of the Week is Weddington's Will Shipley. Will helped lead the Weddington Warriors to a to a 33-6 road win over S. Iredell to advance to the 3rd round of the state playoffs. Will ran the ball 18 times for 171 yards and two touchdowns. Congrats Will!